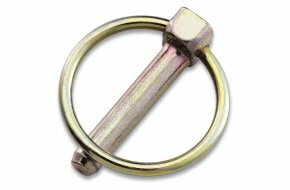 OPAS have a wide range of securing pins in stock and if you have a specific specification or requirement then please contact us; our technical department is ready to help. Bright zinc plated steel Linch Pin with wire diameter of 4.5mm. Bright zinc plated steel Linch Pin with wire diameter of 6mm. 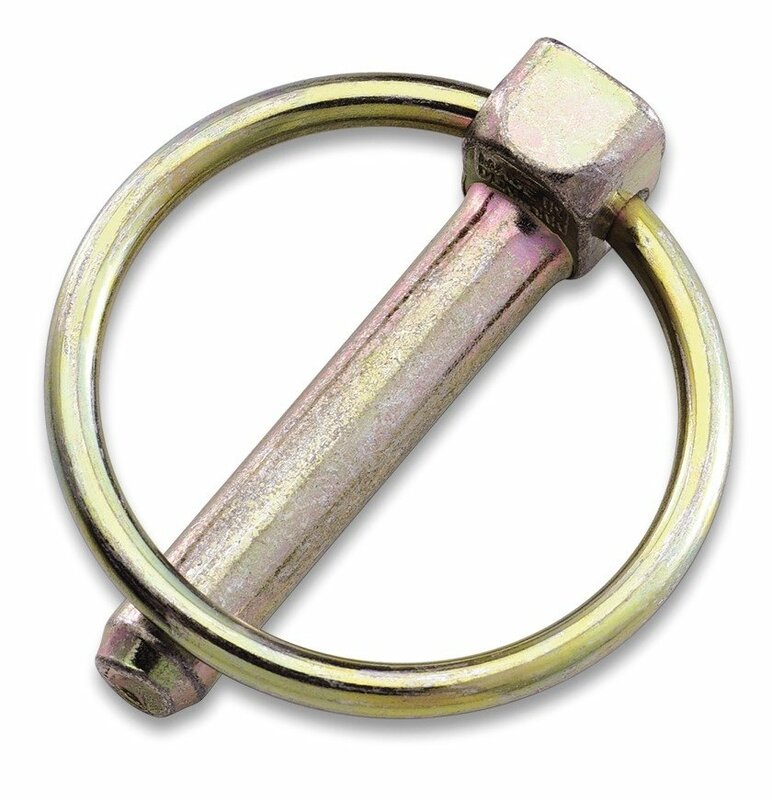 Bright zinc plated steel Linch Pin with wire diameter of 9mm. Bright zinc plated steel Linch Pin with wire diameter of 9.5mm. Bright zinc plated steel Linch Pin with wire diameter of 10.5mm. Bright zinc plated steel Linch Pin with wire diameter of 11mm.